Google is planning to announce new Pixel devices for 2017 later this year, a render has hit the web, giving us our first potential look at what the 2017 Pixel XL will look like. 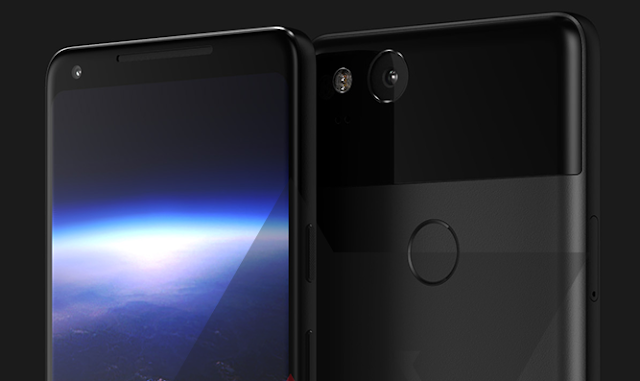 It is believed that Google will release two Pixel Smartphones (walleye and taimen), but is being reported that both the devices will be having different design and specs. 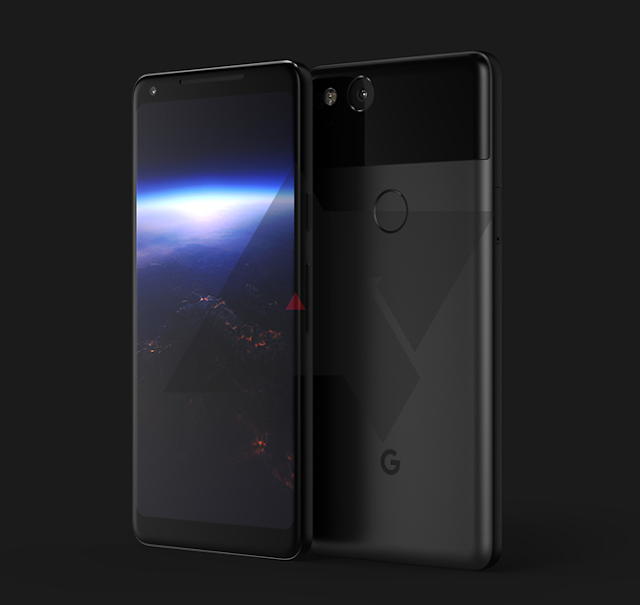 The below and above image comes from Android Police, who created the 2017 Pixel XL render based on information they gathered from an undisclosed source. According to them, below image portrays what we should expect from Google this year. As you can see that the device is having similar rear design as the current Pixel phones with a two-tone glass and metal finish, though the glass window is located near the top and no longer encloses the fingerprint scanner. Unlike OnePlus 5, Xiaomi Mi6 or iPhone 7 Plus, the device will feature a single camera with dual LED flash. On the bottom, a Google “G” is present, but it is unknown if that will remain on the final design. To the front we will be having a 6-inch LG-made AMOLED display with a 2:1 ratio, which looks beautiful. Additionally, the Google Pixel XL 2017 might feature a squeezy side, just like we have seen on the HTC U11, which will allow you to interact with the phone, primarily when using Google Assistant. Earlier rumors says that the Pixel XL device "taimen" will feature a 5.99-inch display (tiny bezels) with a 1440p OLED panel provided by LG, Snapdragon 835 processor coupled with 4GB RAM and 128GB internal storage. Do share your initial thoughts on the design below.